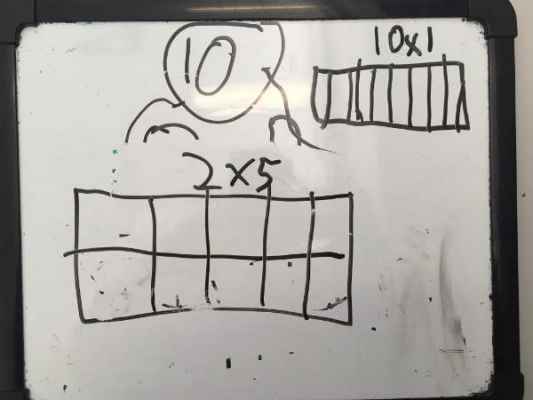 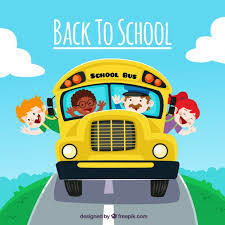 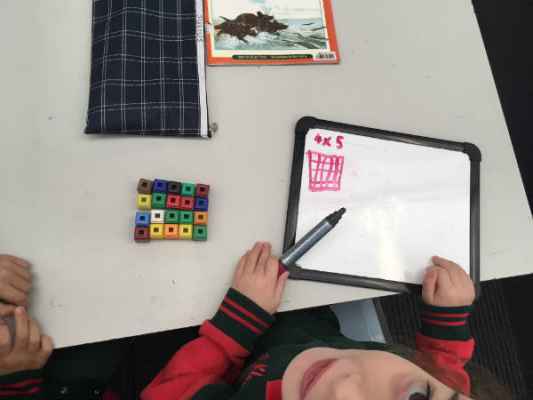 Over the past two weeks, grade one and two students have been learning all about multiplication. 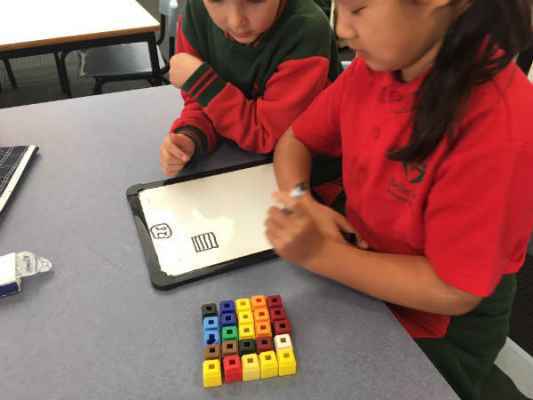 They all understand that multiplication is a repetition of equal sized groups, and that these groups can be organised in different ways. 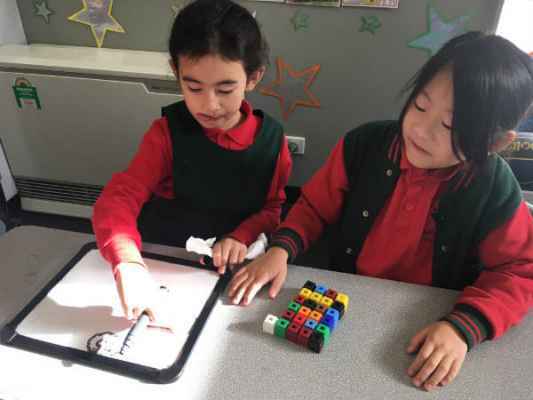 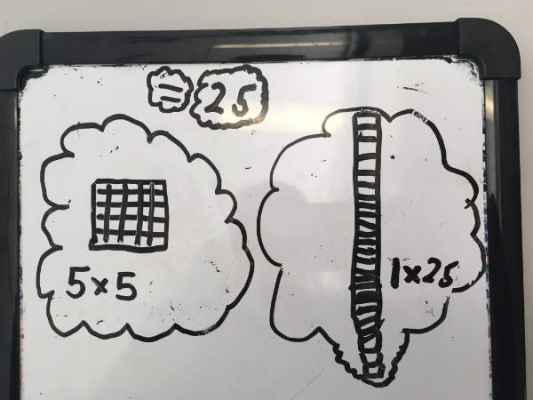 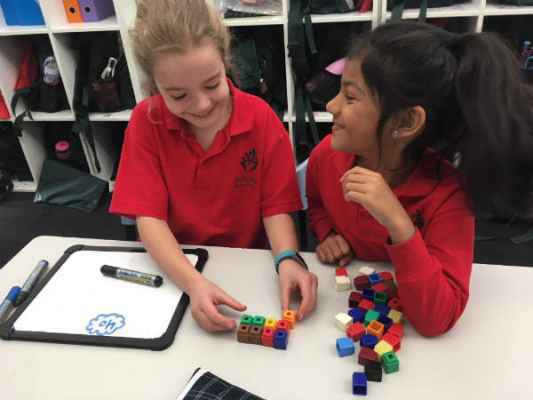 For this activity, students were given a magic number and had to investigate how many different multiplication equations they could make that equalled their magic number. 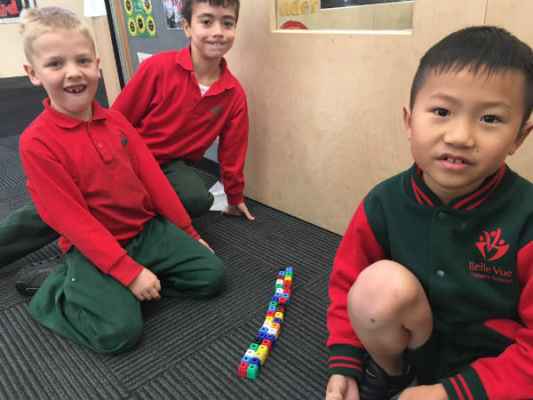 Some students used unifix blocks to help them. 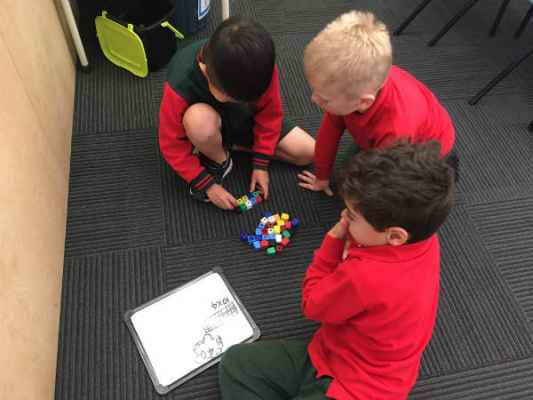 Here are some photos of 1/2 D hard at work last Friday.